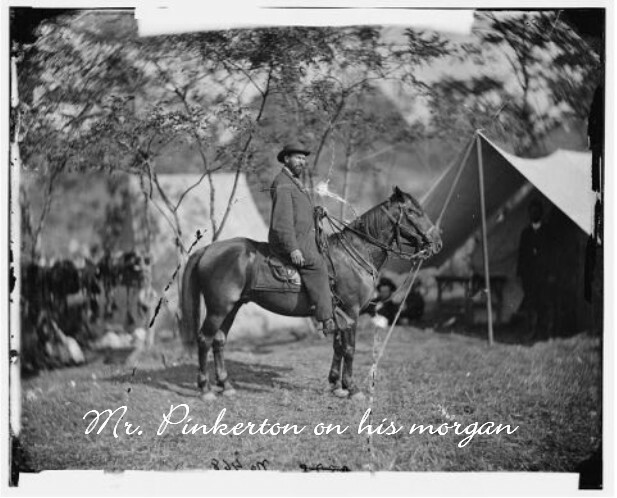 At Piermont New Hampshire, lives George Austin, now seventy three years of age, an admirer of the Morgan Horse. 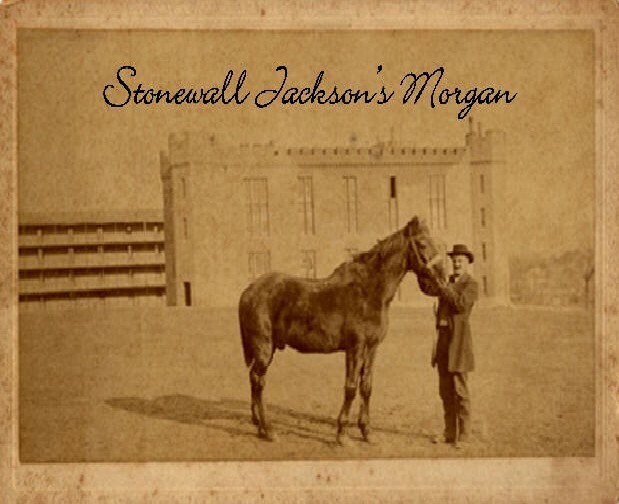 His knowledge of the breed is derived from an experience such as few men now living had shared. He was employed in 1861 by Quarter-master G.S. 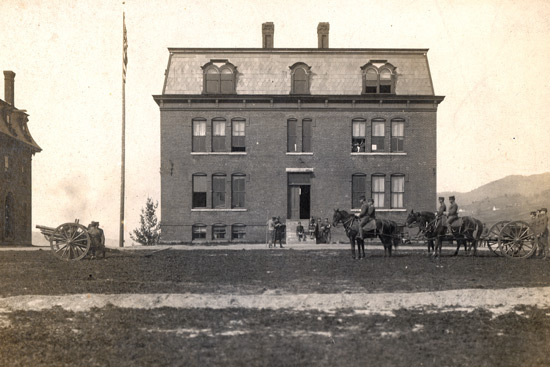 Blodgett, U.S.A., to assist in the selection of one thousand horses for the First Vermont Cavalry. 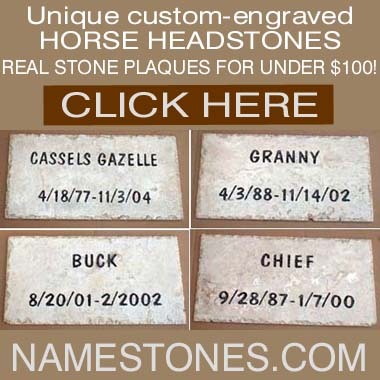 The horses were purchased in the Northeast section of Vermont, with a few from the New Hampshire towns in Connecticut River Valley. 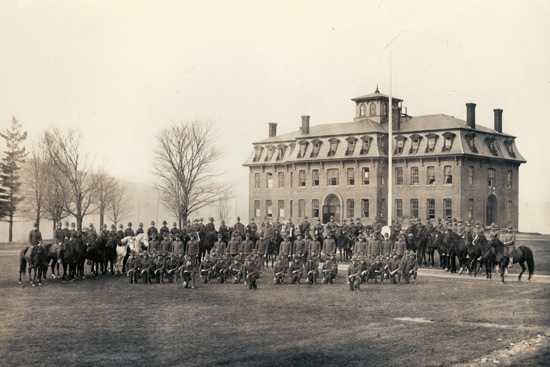 The secretary of war, who new the reputation of Vermont horses, was anxious that the Vermont Cavalry regiment should immediately take the field, and in forty two days from the date of the order for raising the regiment, the regiment was in camp at Burlington, the uniforms provided and the horses on the ground. 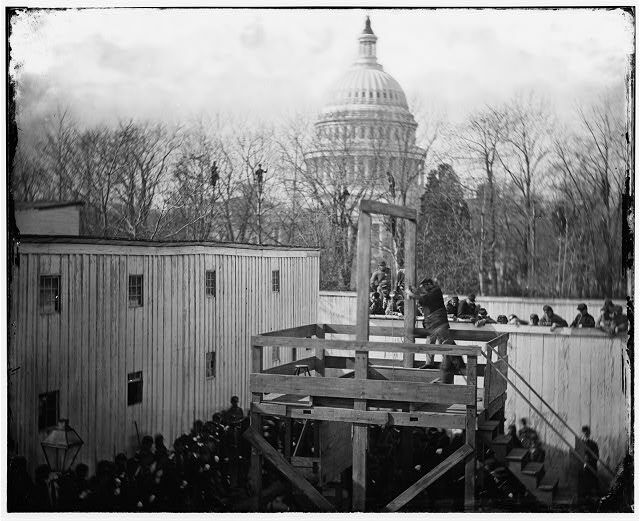 This was October 16, 1861. 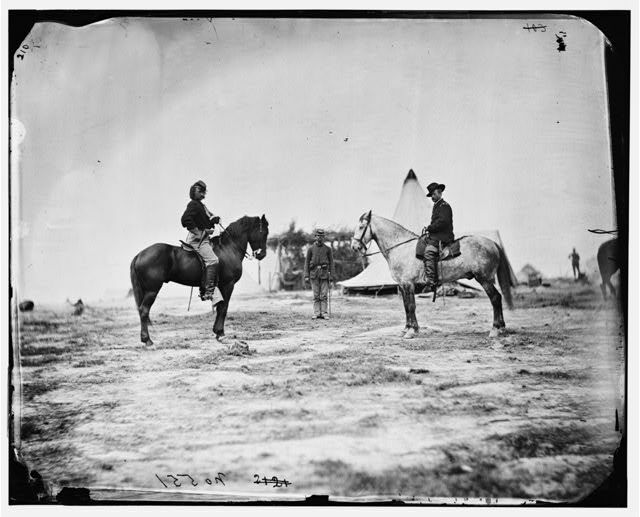 Mr. Austin says that the horses were all Morgans and that they were the best cavalry mount in the entire Union Army, and that they outworked and outlasted the horses of any other regiment. As Mr. Austin was a soldier in the regiment from its organization to the close of the war, he does not speak from hearsay. 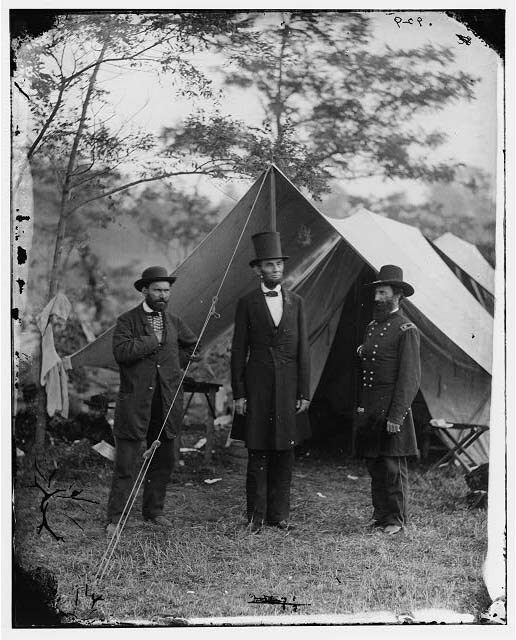 It was worthwhile to see what the records had to say of the First Vermont Regiment, – the first cavalry regiment to go from the New England states in the war of 1861 – and to see how far they support Mr. Austin’s opinion of character of the mount. 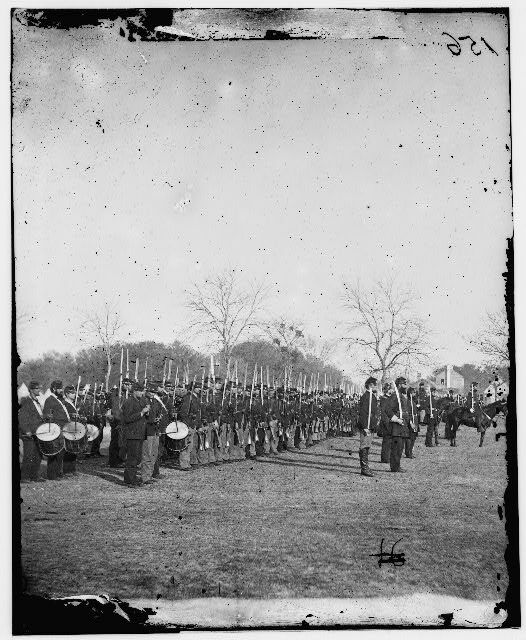 The regiment lived up to its fine appearance. In 75 battles and skirmishes among them some of the great and bloody battles of war, the regiment engaged and often with conspicuous distinction. 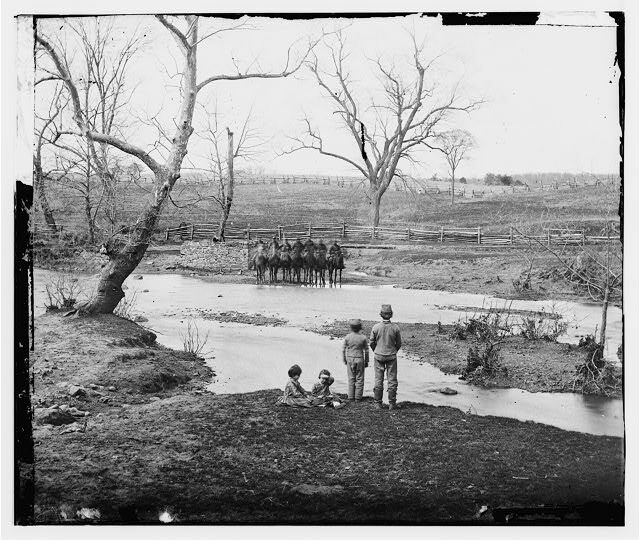 at Gettysburg, Cedar Creek, Cold Harbor, in the Wilderness Campaign, in the Shenandoah Valley and finally at Appomattox Court House. 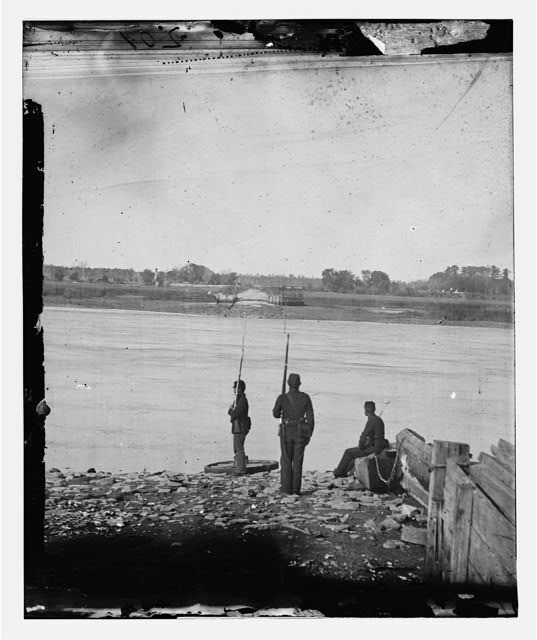 It was under such generals as Merritt, Farnsworth, Custer, Kilpatrick and Sheridan. Both Farnsworth and Custer lead it personally. The rapidity of its movements and its endurance in covering distances brought it promptly to the places where it was needed and resulted in its often being placed in the advanced for the attack. The records of the war department show the facts. 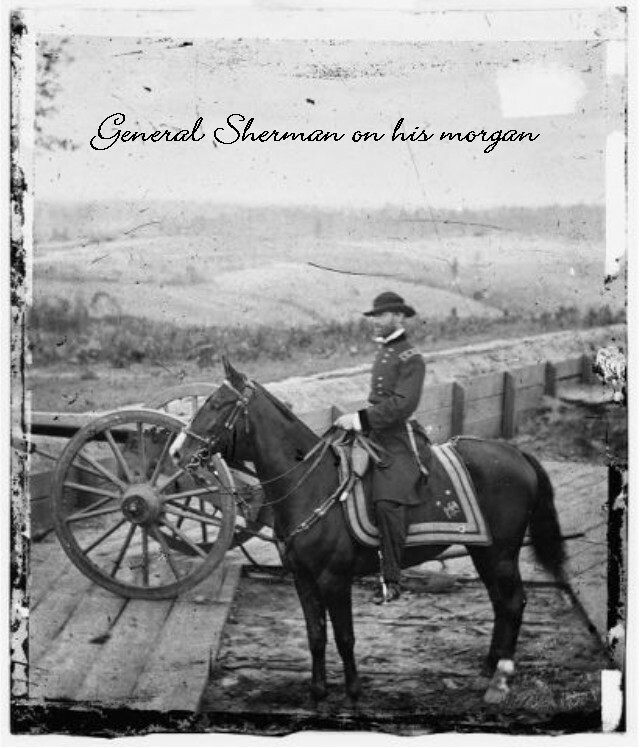 But General Sheridan later still higher praise of the Vermonters. 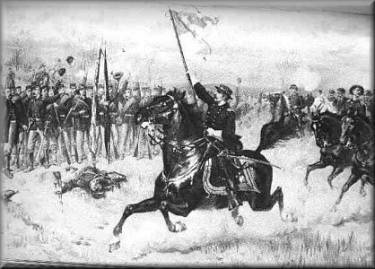 He said: ” I have never commanded troops in whom I had as much confidence as those of this gallant state.” While Sheridan was speaking of Vermont troops generally, he, who’s great reputation was due to his work as a cavalry officer, must surly have had in mind the First Vermont. 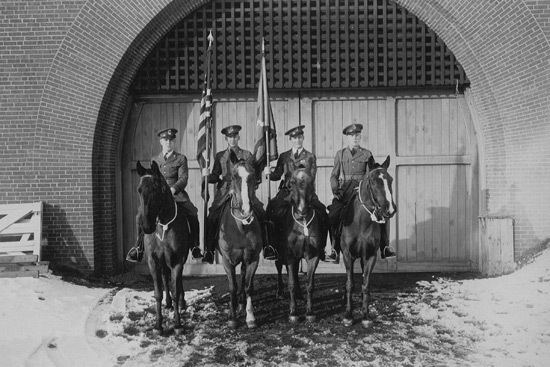 In considering the record of the accomplishments of the First Vermont cavalry, undoubtedly, one of the great working and fighting regiments of the Civil War, no one can deny that a large measure of credit belong to the horses- the Morgan horses of the Green Mountain state. 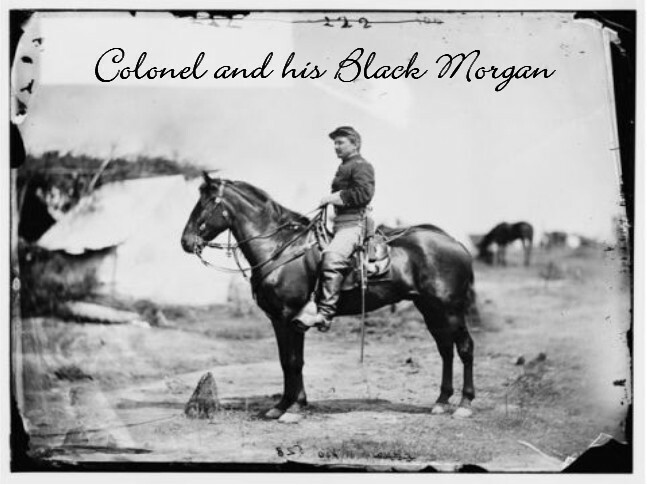 Out promptly at the first call, ahead of any other New England regiment of cavalry; hard work from start to finish by the greatest cavalry leaders of the war; in at the death of Appomattox Court House- no breed, other than the Morgans , could have stood the strain so well. 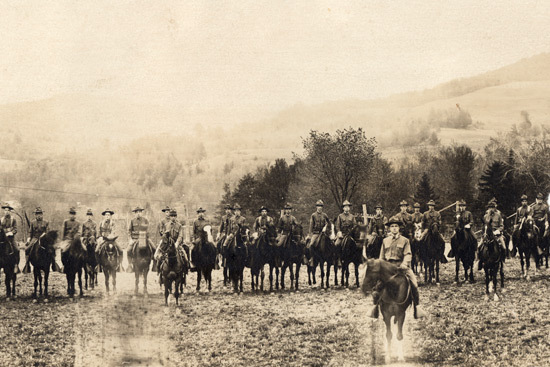 Mr. Austin says that 200 of the horses of the original draft survived to the end of the war and that some of these were brought back to their native state.